Oiltanking Amsterdam Awards Contract to SA Fire Protection: Oiltanking Amsterdam B.V. has awarded SA Fire Protection for the detailed design & fabrication of 15 foam manifold skids in relation to the fire-fighting system upgrade project which is due to be completed by the end of August 2018. SA Fire is responsible for the complete execution of the fire-fighting skids including the provision of any services and or items which are necessary for the complete and successful execution of the work. All practices and activities will be carried out at the SA Fire factory in San Pier Niceto – Italy (SPN), in accordance with the project specification set by Oiltanking Amsterdam. To facilitate the project SA Fire Protection will also be responsible for the DCS installation and pre-commissioning of the fire panel which will be interconnected with the instruments inside the foam housing. SA Fire will carry out in-house full functional tests on the whole installation using a state-of-the-art hydraulic laboratory in SPN to measure flow rate, pressure and to verify the operation of the deluges valves as well as testing of the foam proportioning equipment in order to validate the complete functionality under real conditions before the foam manifold skids leave the factory. Being located so close to the refineries in the Amsterdam-Rotterdam-Antwerp (ARA) region, Oiltanking Amsterdam is a well positioned storage terminal connected by inland waterways to the hinterland and it is also connected to Schiphol airport via a 20 km pipeline (it also boast a pipeline connection with crude platforms in the North Sea). With a total storage capacity at the terminal of ca 1.6 million cbm. This project confirms the strong position of SA Fire Protection as manufacturer of reliable fire-fighting systems for large scale international oil terminal operators. In line with the company’s future plans in the north European market, SA Fire will increase its presence across the region for the supply of fire suppression systems for terminal operators and refineries. Oiltanking has become the world’s second-largest independent terminal operator. Its clients include private and state oil companies, refiners, petrochemical companies, and traders in petroleum products and chemicals. 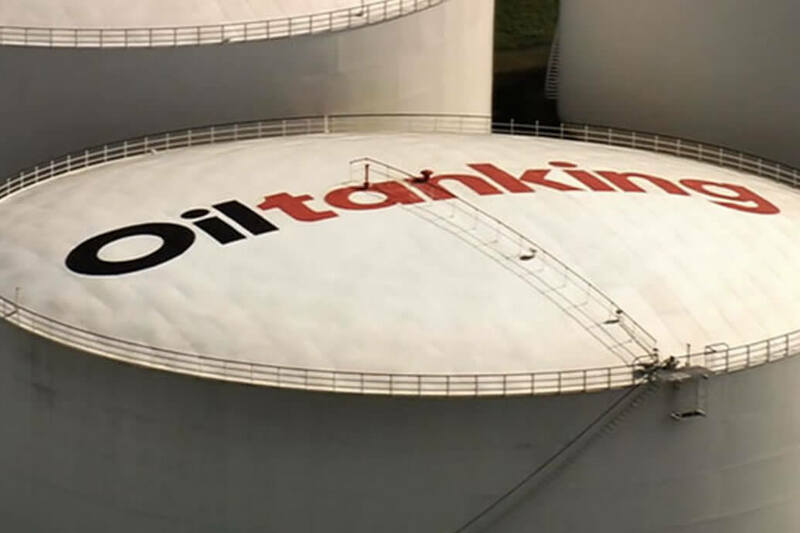 Oiltanking owns and operates 81 terminals in 23 countries with a total storage capacity of 21 million cubic meters.